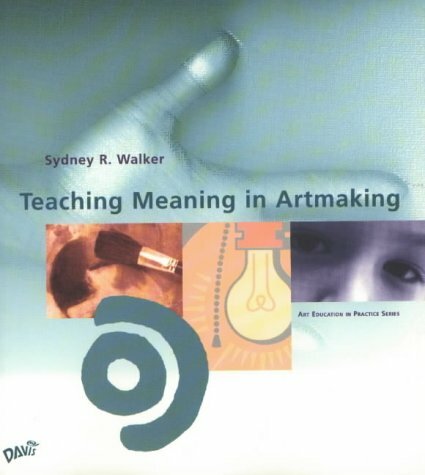 The 'Art Education in Practice' series provides working art educators with accessible guides to significant issues in the field. Developments in the field of art education are consolidated into a clear presentation of what a practising teacher needs to know. Each title in the series delivers sensible solutions, transforming research and theory into tangible classroom strategies. Paramount to the series is the concept of informed practice, whereby important and often complex art education topics are put into the context of the working art teacher and real classroom environments.